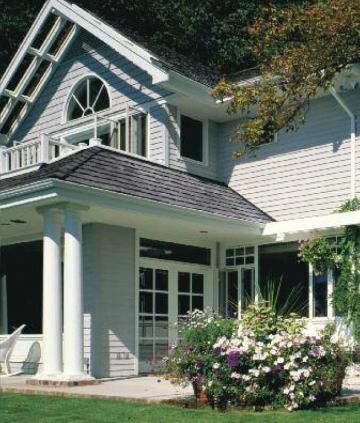 Allure Home Improvement & Remodeling, LLC has been providing top quality siding repair and siding installation in Brookfield, Connecticut since 2007. When it comes to Brookfield vinyl siding, our skilled crew approaches every job with precision and attention to detail. Our mission is to deliver high quality and workmanship on every Brookfield new siding installation or siding replacement job. We take pride in maintaining our commitment to quality and high standards. The siding crews at Allure Home Improvement & Remodeling, LLC have the skills and integrity that you can deserve for your Brookfield siding project. 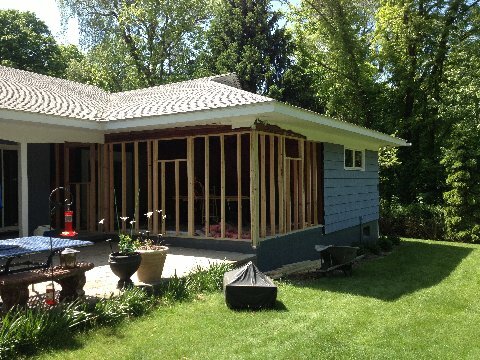 Allure Home Improvement & Remodeling, LLC performs Brookfield siding installations using durable products that are tested and proven through the years. We are regarded as a trusted and established Brookfield siding contractor in the community. Allure Home Improvement & Remodeling, LLC is well known for delivering on our core values of integrity and superior customer service. Since 2007, Allure Home Improvement & Remodeling, LLC has exceeded each customer’s expectations with their house siding repairs. It is our goal that homeowners are always impressed when Allure Home Improvement & Remodeling, LLC installs siding in Brookfield. Be the envy of your neighbors and have Allure Home Improvement & Remodeling, LLC skillfully install your siding. For residents in Brookfield, vinyl siding is a great maintenance option. Homeowners in Brookfield prefer vinyl siding if they do not want to have to repaint siding every 3-7 years. It's quick and easy to clean, and repels mold and mildew. Allure Home Improvement & Remodeling, LLC offers different styles and textures with varying price categories for vinyl siding. Brookfield homes, apartment complexes and condos with different architectural styles can all benefit from the advantages of having Allure Home Improvement & Remodeling, LLC install their Brookfield siding. Allure Home Improvement & Remodeling, LLC outperforms other Brookfield siding contractors by providing expert installation technique and unparalleled customer support, all with extremely reasonable fees. We install or repair of siding on Brookfield homes of all varieties: vinyl siding, stone veneer siding, cement board siding, aluminum siding, wood siding, any type of siding repairs for your Brookfield building. Allure Home Improvement & Remodeling, LLC will approach each siding project with the perfect mix of knowledge and dedication to high quality work, and to the owner’s delight – and at an affordable price! If you are looking for new siding on your Brookfield home, or to repair your Brookfield home siding, Allure Home Improvement & Remodeling, LLC provides superior siding for house and home as well as commercial buildings, at competitive rates. Call us today at (203) 212-8252 for your free siding quote. We know you will be pleased with our siding installation. Property owners have relied on Allure Home Improvement & Remodeling, LLC for Brookfield, CT siding installation since 2007.